How Can I Get Obalon? 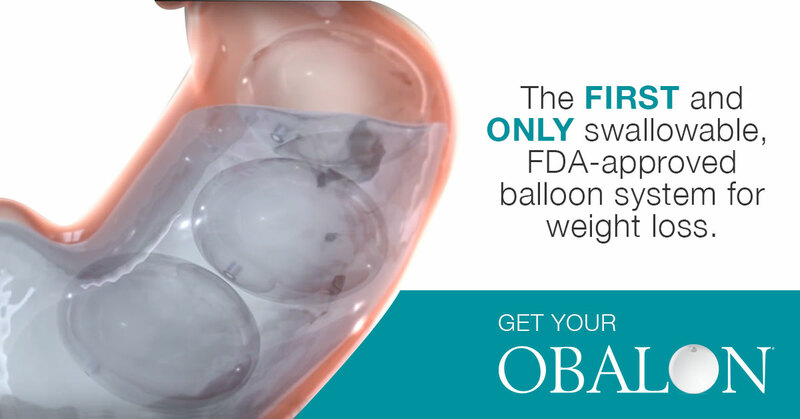 If you’re interested in learning more about our Obalon Balloon System procedure, or would like to schedule an appointment with our experts, please call us at (432) 219 – 2170. 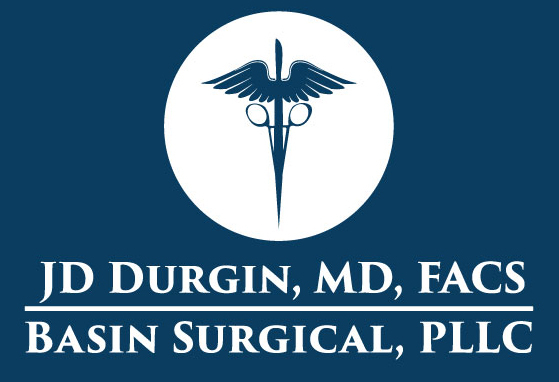 *All medical aesthetic procedures at Basin Surgical are performed under physician supervision for the FDA-cleared purpose. However, results obtained with this and any treatment can and do vary.